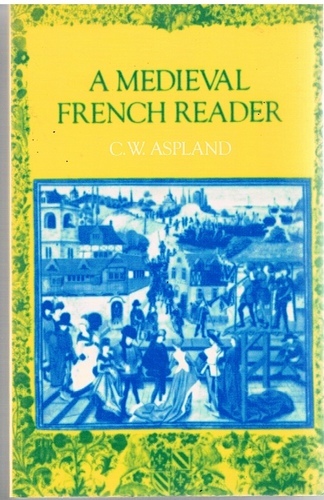 Home » A Medieval French Reader. A very nice bright copy. Clean and tight. Top edge dusty from storage. ; With glossary and index.